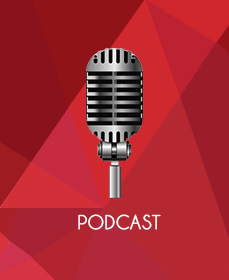 Welcome to the 229th episode of Our Hen House, featuring Jessika Ava [transcript] and Martin Rowe [transcript]. In today’s episode, we talk about what’s going through people’s heads when they apologize to you as they explain how much they love eating animals. 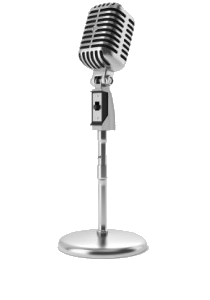 We’ll chat about Jasmin’s recent theater workshop and what it taught her about oppressive animal language. 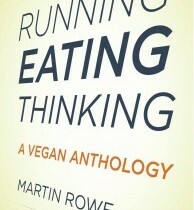 We’ll wonder out loud about some issues regarding ex-vegans. And we’ll give you lots of “Rising Anxieties” to ponder, too. Joining us today is Jessika Ava, an incredible activist who is currently devoting her life to working with street dogs in Kathmandu. 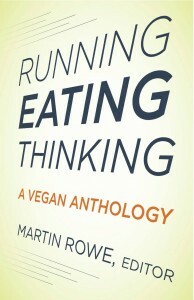 Then, Martin Rowe will join us — talking about, among other things, the new anthology Running Eating Thinking, which is brand new this month and is a publication of Martin’s publication company, Lantern Books. He’ll read an excerpt, too — you won’t want to miss this.